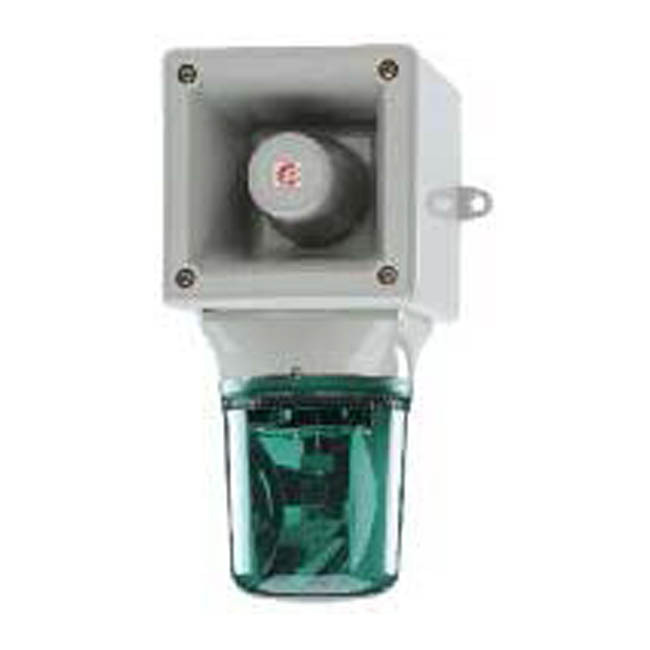 The combination versions of the Hootronic range provide additional visual signalling to enforce the warning provided by the alarm horn. A variety of enclosure types and sizes are available to suit any application. RAL3000 Red or RAL7038 Grey housing. 7.48" x 15.29" x 7.54"